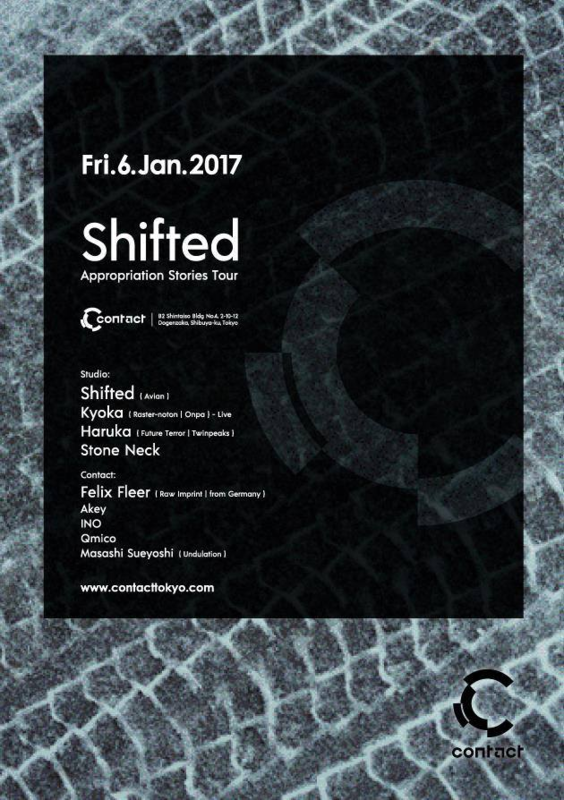 Shifted returns to Japan with Appropriation Stories. Guy Brewer first established his name with an array of productions for Goldie’s Metalheadz as one of the Commix drum & bass duo. 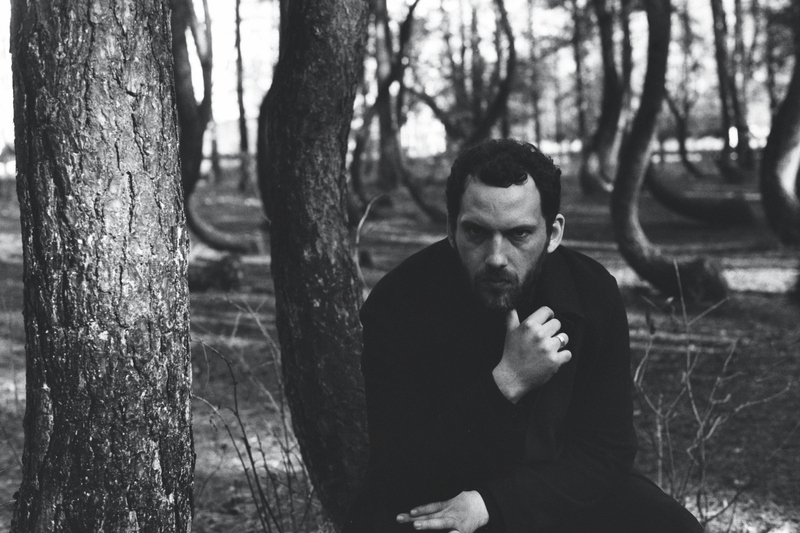 However, under his Shifted solo project, which began at the same time as the duo dissolved, the UK producer has dished out progressive takes on deep techno infused with dark atmospherics and heavy yet groovy sub-bass, leaning away from what is expected from the drum & bass formula and a certain image Commix created. This past autumn saw his creative operations with this newly-found approach culminate in Appropriation Stories, Shifted’s third full-length. 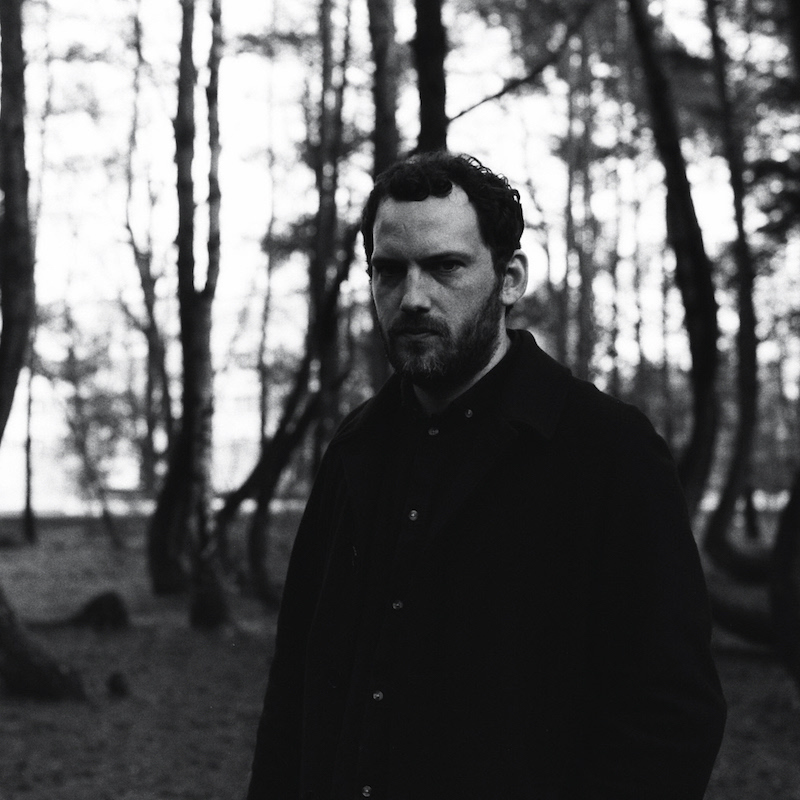 In the exciting wake of the album, the now Berlin-based expat makes a timely return to Japan. 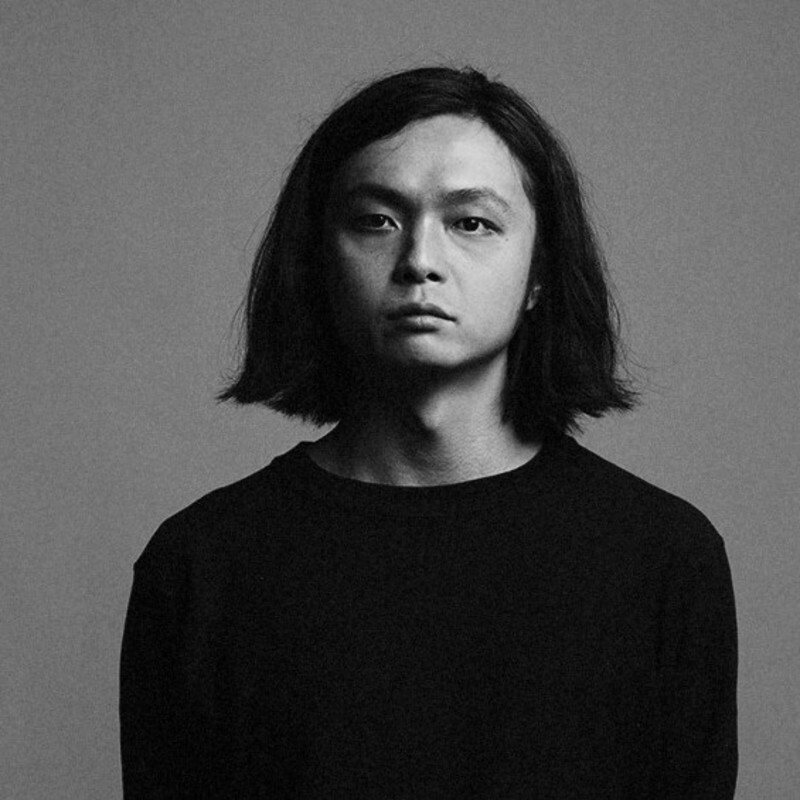 He will be joined by Kyoka, a Raster-Noton affiliate who has proved herself with tracks that combine experimental percussion elements and heady groove. Future Terror resident Haruka will also step up with his great precision of DJing and disorientating selection, both of which have amassed an unswerving reputation. 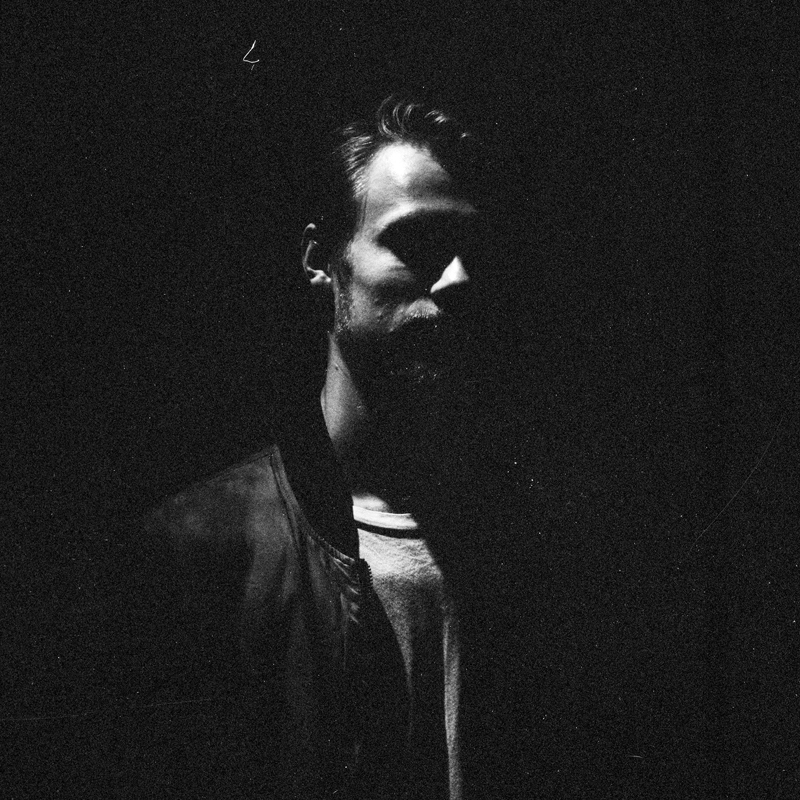 The Contact floor features Felix Fleer, a man behind Berlin-based techno label Raw Imprint. This is a must-see night that covers the full spectrum of experimental techno, seeking out uncharted territory.